Apply RAINWATER on the brow bone, HIBISCUS or PAPEETE on the lid, and HEI on the bridge. Blend PAPER FLOWER on the high points to bring light to the face. 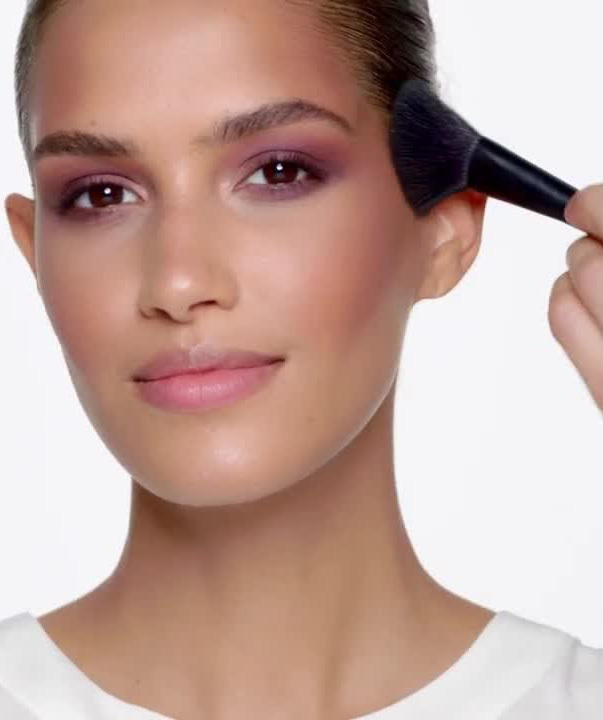 Use DESTINATION UNKNOWN to sculpt and define cheekbone and along jawline. Open the eyes with Climax Mascara for flirty, voluminous lashes. 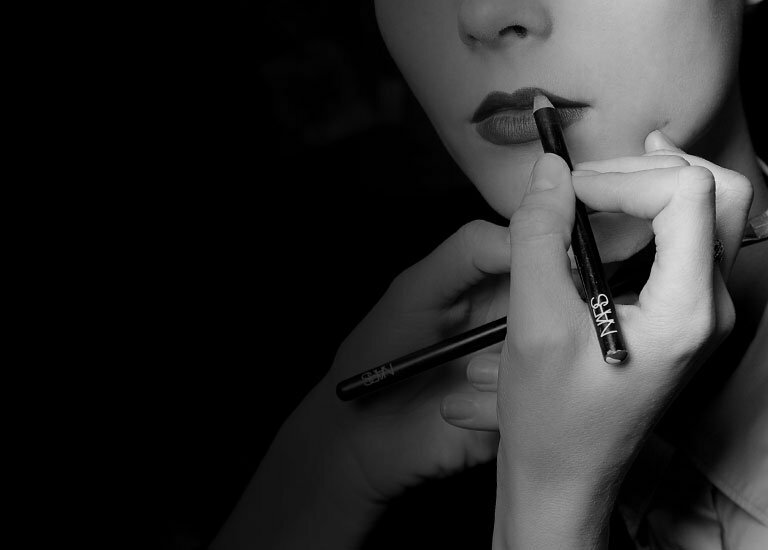 Apply Satin Lip Pencil in BALBOA to complement the neutral eye.